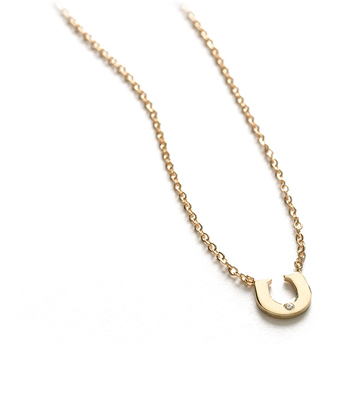 A timeless sign of luck and prosperity, our mini horseshoe is sure to be a one of your new favorite earrings. 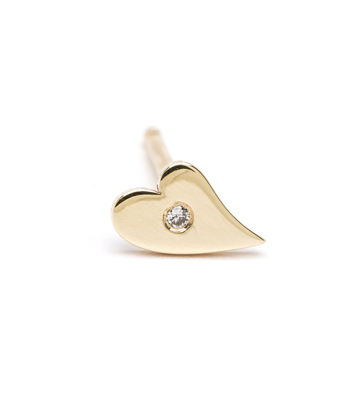 Wear this tiny stud earring as a whimsical reminder of the good things in life. Half the fun with earring singles is creating unique messages with the symbols you pair together. 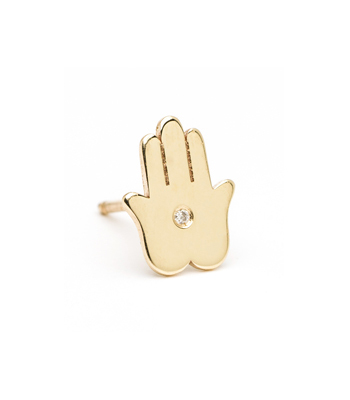 We love the this petite stud single paired with our tiny star earring in a second hole. 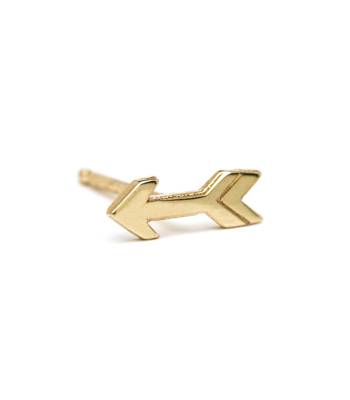 These mini studs make a unique gift for your favorite person. 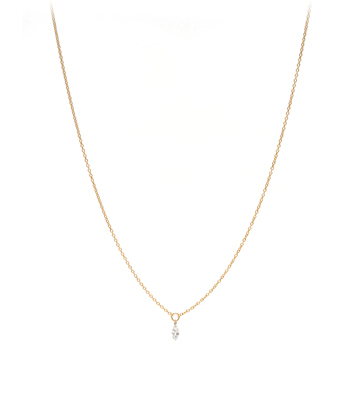 Mix and match several talismans to create your own secret messages. 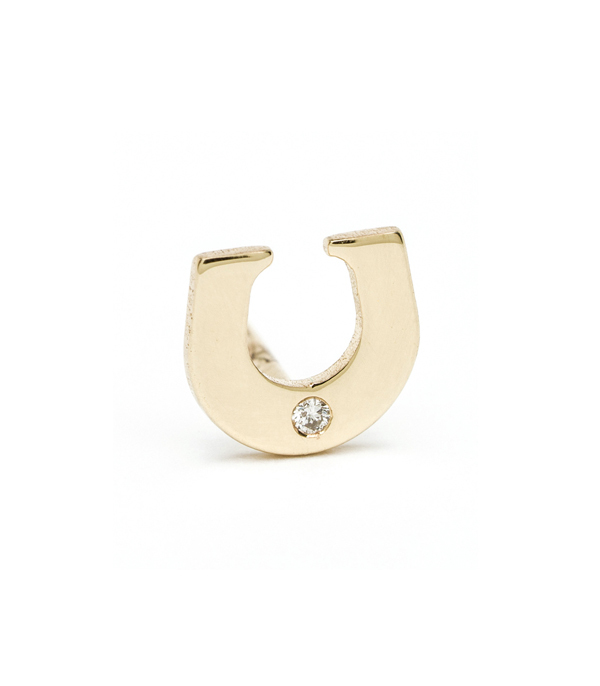 This mini 14K yellow gold horseshoe stud earring is sold individually, not in a pair, and is hand made by our artisan jewelers in Los Angeles.